Drivers who are in search of a new sedan that is both affordable and sophisticated will find the 2019 Nissan Sentra to a smart choice. With its sophisticated design inside and out, high-tech cabin amenities and low starting price, the latest Sentra sedan impresses in every regard. Car shoppers near Fort Pierce and Port St. Lucie, FL, can explore Nissan's sporty new Sentra sedan at Sutherlin Nissan Vero Beach. Shop our online inventory now to find your 2019 Nissan Sentra or an even a quality pre-owned Sentra at our Vero Beach, FL dealership before your visit for a test drive. Nissan's refined 1.8-liter inline 4-cylinder engine powers the 2019 Sentra sedan and is coupled with an Xtronic CVT (continuously variable transmission); a 6-speed manual gearbox is offered on the Sentra S base model. Drivers can consider opting for the new turbocharged lineup of Sentra sedans for added performance. 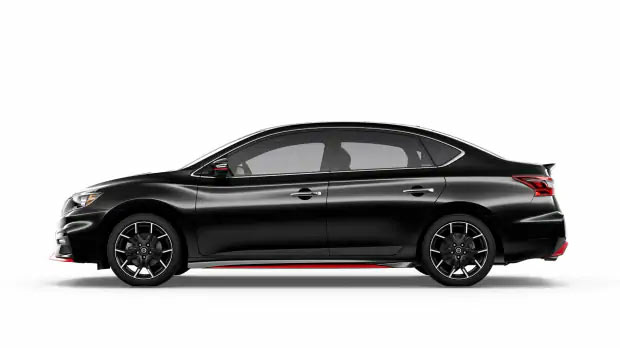 The 2019 Sentra SR Turb and NISMO models come fitted with a potent 1.6-liter turbo engine, delivering an exhilarating 188 hp. Whether you select the popular 1.8-liter-equipped Sentra or a performance-minded Sentra turbocharged model, the Xtronic CVT gearbox and available manual shift mode make this latest Sentra fuel-efficient and a thrill to drive! 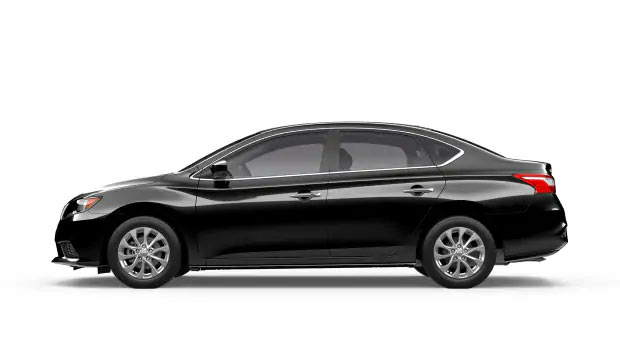 Inside the 2019 Sentra sedans, drivers and passengers will enjoy spacious seating for five passengers, multi-way adjustable front bucket seats, Bluetooth hands-free phone access, plus a large infotainment display as standard equipment. Leather-upholstered seating, heated front bucket seats, dual-zone automatic temperature control and Intelligent Cruise Control are available and bring the 2019 Sentra compact car even further upscale. To find a 2019 Nissan Sentra sedan that you would like to drive near Fort Pierce, Florida, shop the extensive inventory at Sutherlin Nissan Vero Beach today! Why not get pre-approved for auto financing and value your trade while you shop our online inventory? Sutherlin Nissan Vero Beach proudly serves drivers near Port St. Lucie and Fort Pierce, FL with new Nissan and used car sales and financing, along with expert auto service and genuine Nissan parts in Vero Beach, FL.